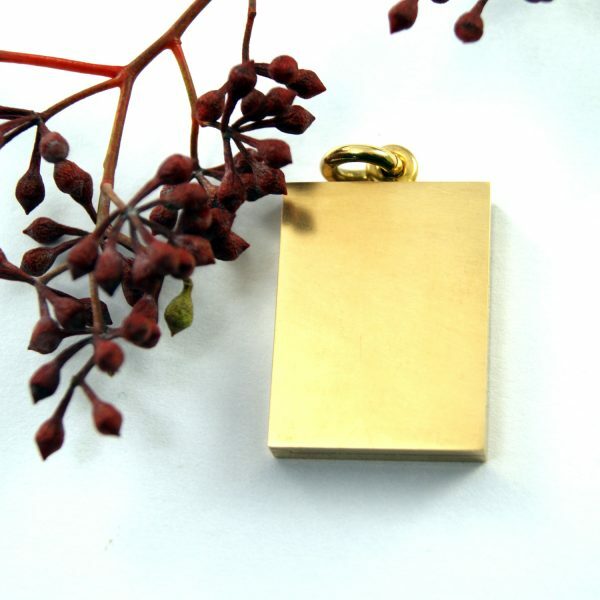 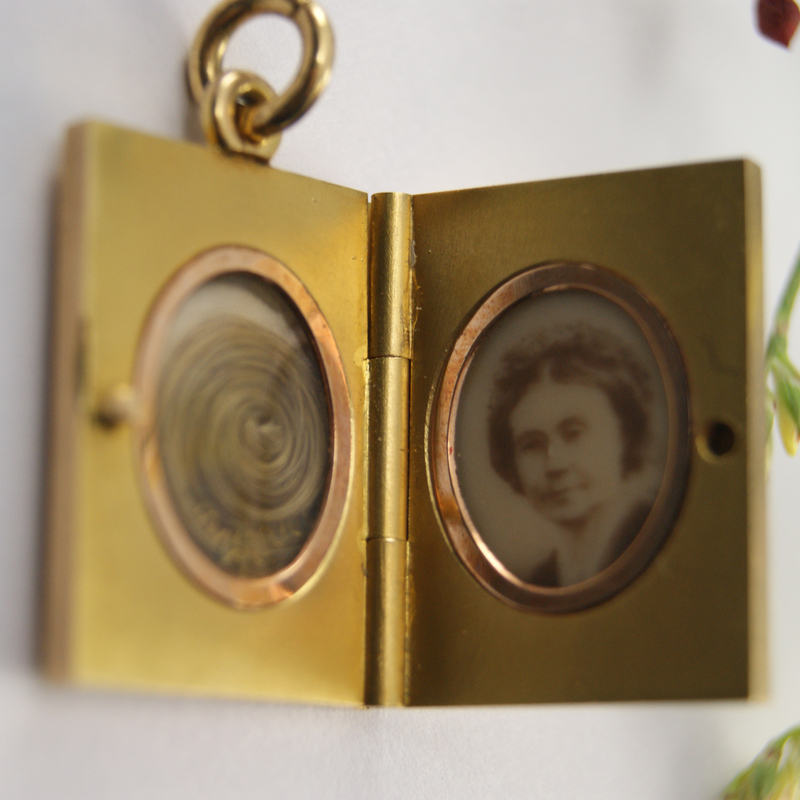 18ct yellow gold rectangular locket, excellent condition. 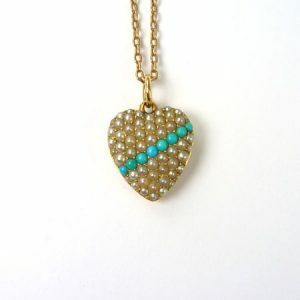 Exquisite heart pendant set with seed pearls and turquoise, Victorian. 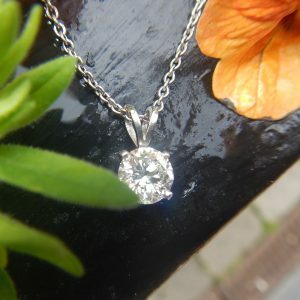 1.01ct brilliant cut diamond, G colour, VS clarity, to a simple platinum mount and chain. 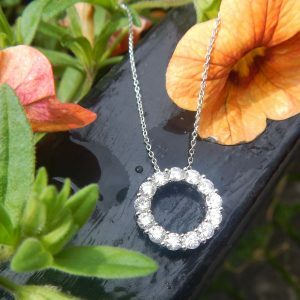 18ct white gold circular pendant set with brilliant cut diamonds, 1.07ct, G colour and VS clarity. 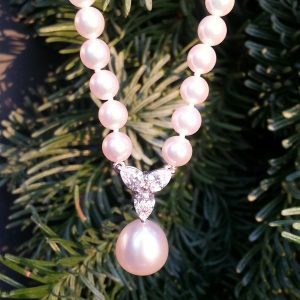 South Sea pearl strand with 0.87cts of diamonds.